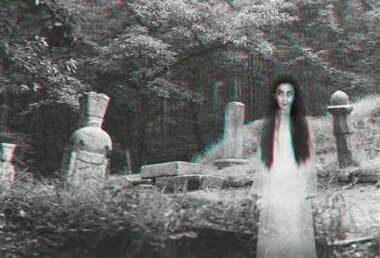 (Indonesian) The Pontianak are the undead spirits of women who died during childbirth. Pontianak prey on mostly male victims and feast on their internal organs that spilled out of their bodies after being slashed with the Pontianak claws. Any men who abused or ill-treated them while they were alive, become victims of the demons where their reproductive organs are ripped out. You can judge how far the Pontianak is from you; loud cries mean they are far away while a soft cry means they are close. Also, when you see one, there is a quick sweet floral fragrance but shortly turns rotten and pungent. It is believed that they like to live in banana trees which are also a fertility reference. Also known as Kuntilanak, Matianak, or Boentianak. The Pontianak demon is a male demon.